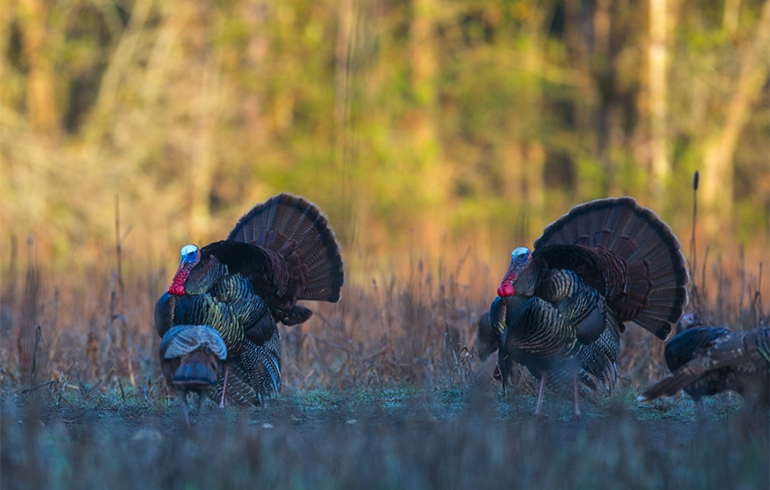 When it comes to tips for turkey hunting, there are lots of things that can improve a hunter’s chance of success. However, there are always those days where a hunter can do everything right and the turkeys refuse to cooperate. How can this be done? 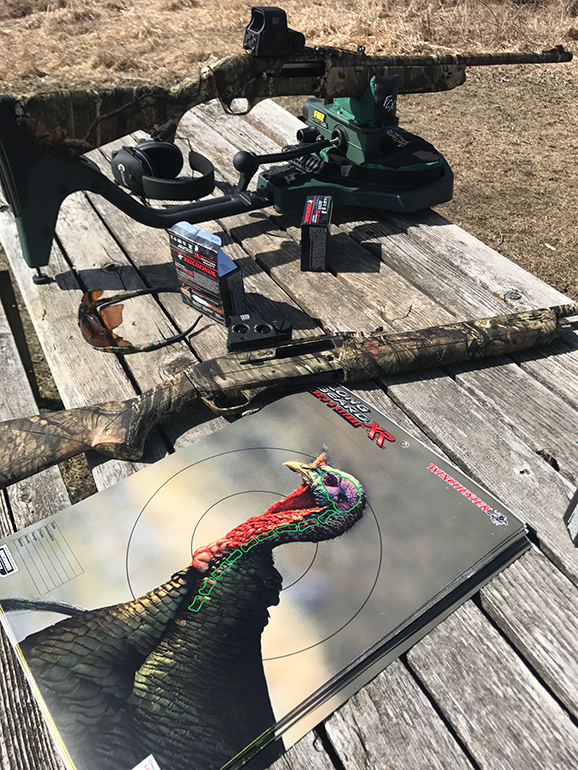 Winchester incorporated Shot-Lok technology into the Long Beard XR which allows the shot to hold together longer giving you better patterns down range. One very important thing to remember is just because the ammunition can do it, doesn’t mean you don’t need to put in the bench time. Each hunter should really take the time to not only ensure their turkey gun is spot on, but also test it at various ranges so you know your comfort zone and effective kill range. Not only does the range time improve your skills, it also builds confidence and this is key. Put a turkey target up at 20, 30, 40, 50, and 60yards. Find out exactly where you have to hold and what those patterns look like. This will ensure you not only make good decisions in the field, but also ensure a quick clean kill. 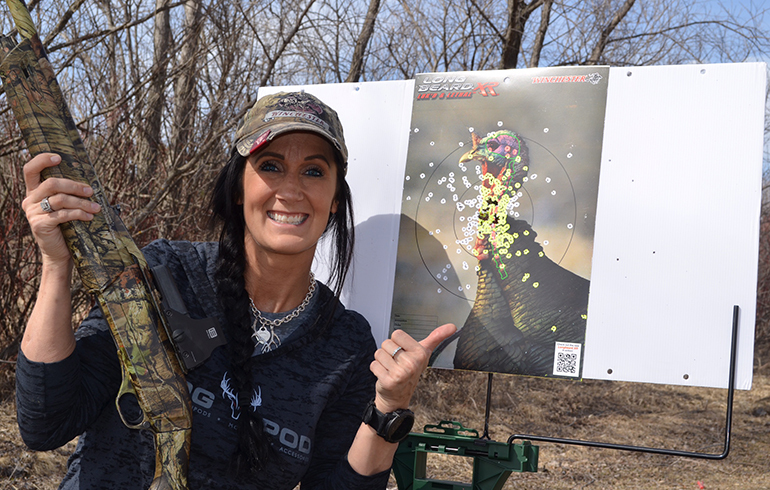 I personally tested my gun out to 70-yards and found that my patterns at 50-yards and beyond were more than enough to kill a turkey.